BASEL BUILDUP: Will it happen again? Will Rolex put a ceramic bezel on an existing watch and break Baselworld? 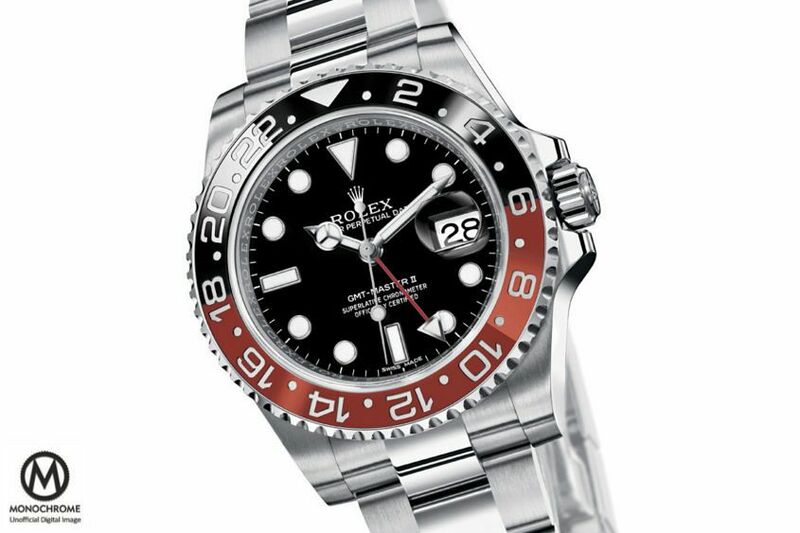 Rumours abound we may see just that on the ‘Coke’ GMT-Master II, which has been mocked up here by those resourceful Rolex rumourmongers at Monochrome. Though, for ours, a gradated green dial on a Sea-Dweller would be far more exciting. Some years, it’s giant leaps for mankind that steal the limelight, and others it’s, well, increments on a (slightly redesigned) tachymeter. 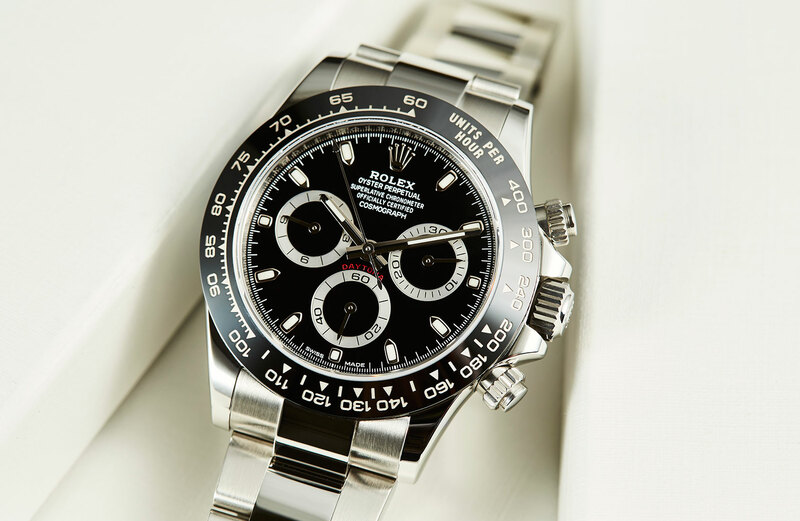 Will Rolex ‘do a Daytona’ and break Baselworld with another ceramic bezel in 2017?